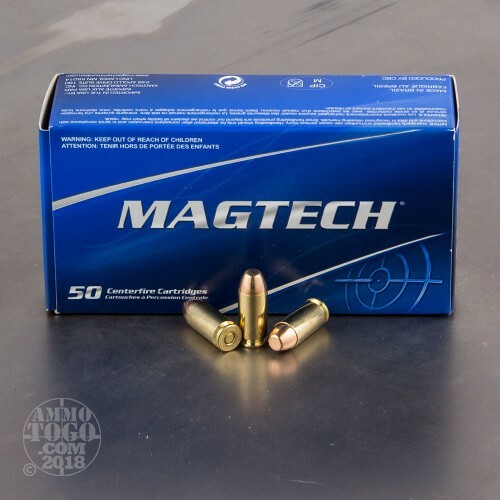 Producing high-performance ammunition since 1926, Magtech is one of the most respected names in the industry. Manufacturing all their own components, Magtech retains total control over every step of the production process, guaranteeing reliable and consistent performance. 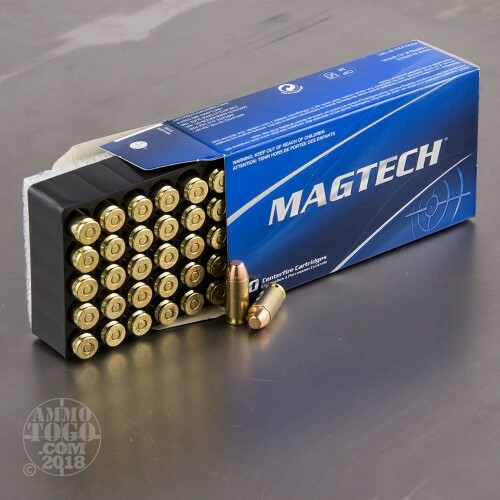 Ideal for all your recreational shooting needs, Magtech pistol and revolver ammunition offers the modern shooter reliability, performance, and value. 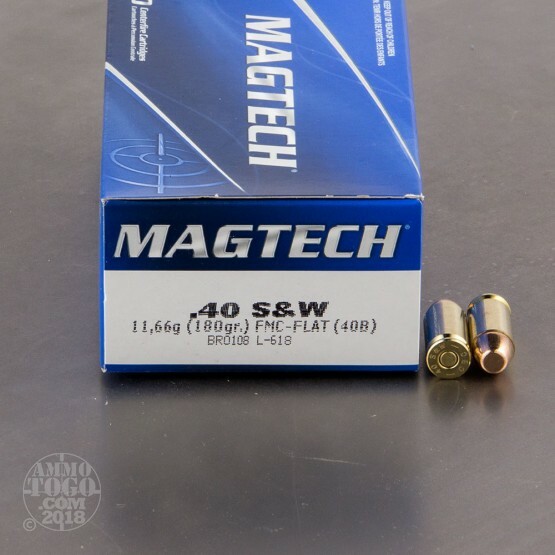 You get a full 1000 factory fresh cartridges of Magtech .40 Smith & Wesson ammunition. Each 180 grain full metal jacket projectile leaves the muzzle at a velocity of 990 feet per second with 392 foot pounds of energy. 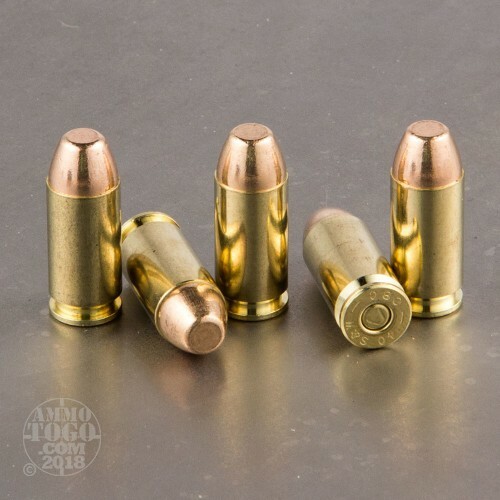 These FMJ bullets deliver maximum penetration with minimal expansion, making this ammo an ideal option for high-volume target shooting and tactical drills. This ammunition is 100 percent non-corrosive and features high-quality boxer primers and reloadable brass cases. All Magtech ammo meets SAAMI and CIP specifications. I like MagTech rounds because they have a great history. MagTech ammo is consistently a reliable product and it has less smoke, which makes for breathing cleaner air at the range, and it makes cleaning my handgun a pleasant & easy routine. Satisfying target ammo at a reasonable price. No complaints. I love ammo to go. It fast. It's easy, and at a great price!